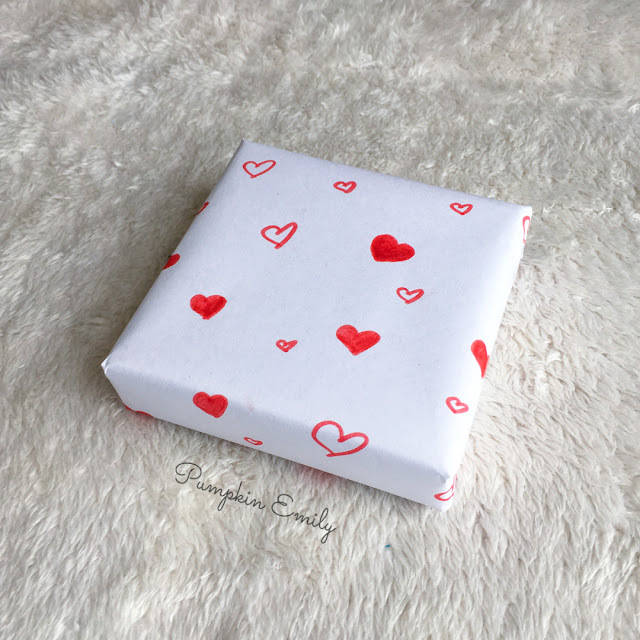 Here you're going to learn how to make some DIY gift wrapping ideas for Valentine's Day, Christmas, a birthday, or for another special occasion. 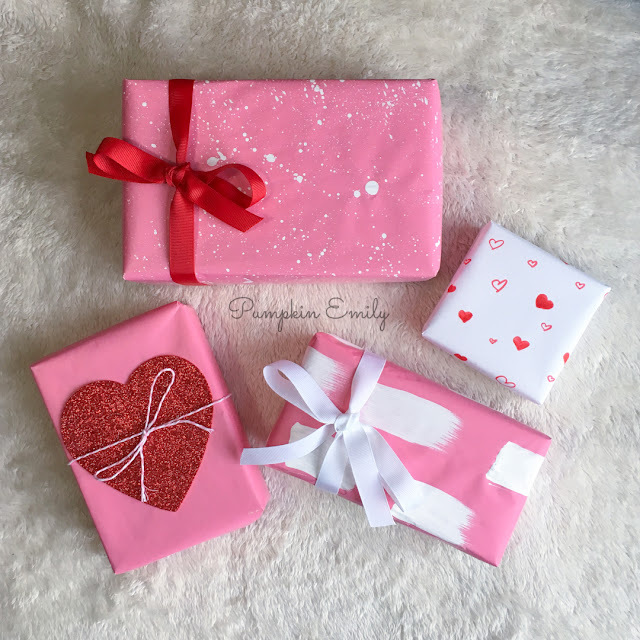 I'll be showing you how to make paint splatter wrapping paper, doodle wrapping paper, an idea with a heart and twine or ribbon on it and brush stroke wrapping paper. In the comments down below let me know which idea is your favorite. You can learn how to make these by watching this video or reading below. 1. 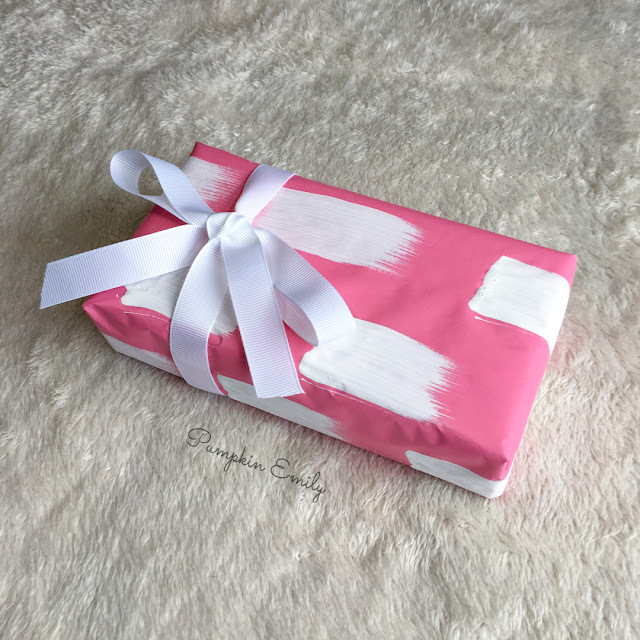 Layout out your wrapping paper and then you can take any sized paintbrush and dip it into the paint. 2. Paint brush strokes in any direction on the wrapping paper and when you like how the paper looks wait for it dry. 3. When the paint is dry you can wrap the present and if you want you can tie a bow onto the present and you're done. 1. You can take any type of marker that's any color and draw whatever you would like onto the paper. I used a Crayola SuperTip marker that's red. I drew outlines of hearts and I colored in some hearts all around the paper. 2. When you're done wrap your present and you're all done. 2. Layout a piece of wrapping paper over the scrap pieces of paper. 4. 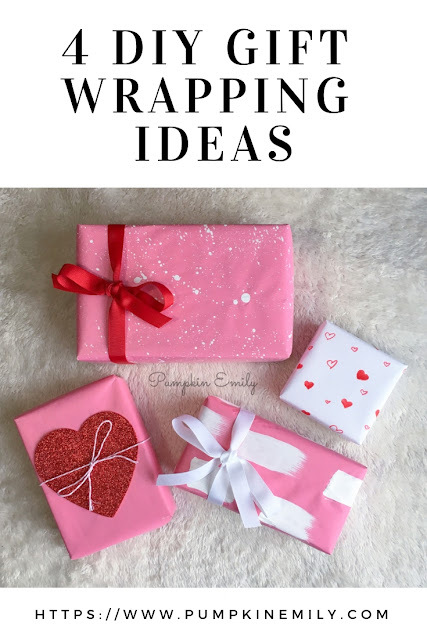 Flick the bristles of the paint brush towards the paper with your finger or you can tap the paintbrush and when you like how your wrapping paper looks wait for the paper to dry. 5. 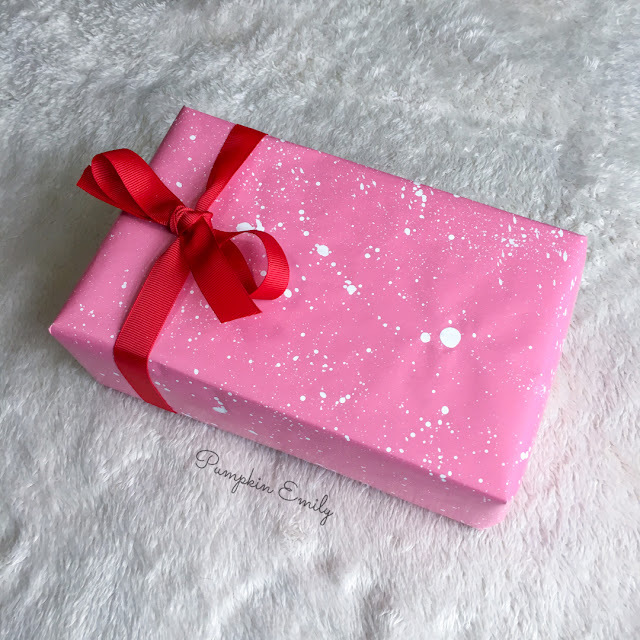 When the paint is dry you can wrap your present and you can tie a bow. Then you're all done. 1. 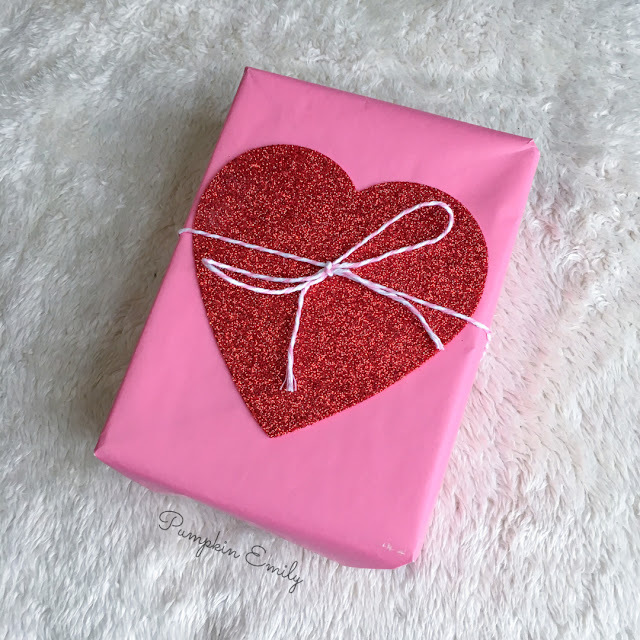 You want to go ahead and wrap your present and then you want to get some glitter foam shapes that are shaped into hearts that came from the Valentine's section at Dollar Tree or you can just print, paint or cut one out. 2. Tape it onto the present. 3. If you want you can take a piece of twine or ribbon and tie it onto the present and then you're all done. Lovely wrapping ideas dear. I do love the one with a heart note!